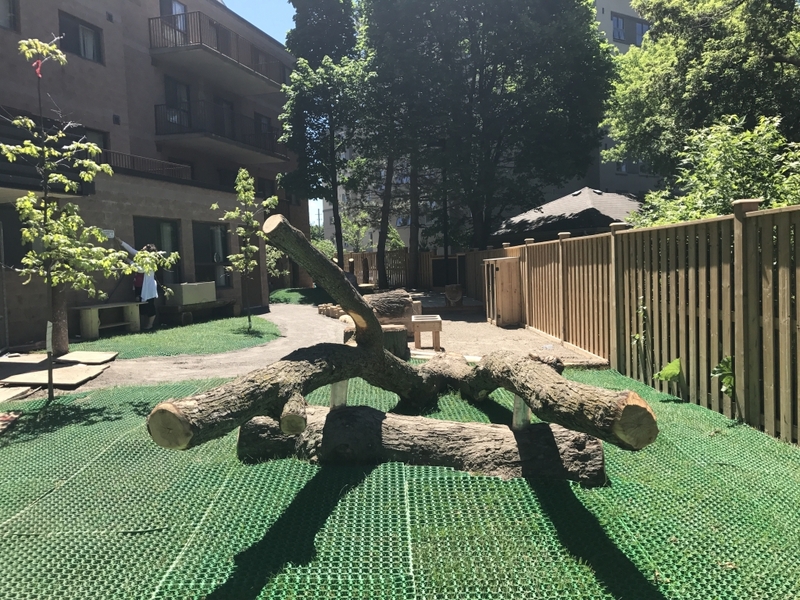 The renovation to our Naturalized Family Park was completed in June of 2017! 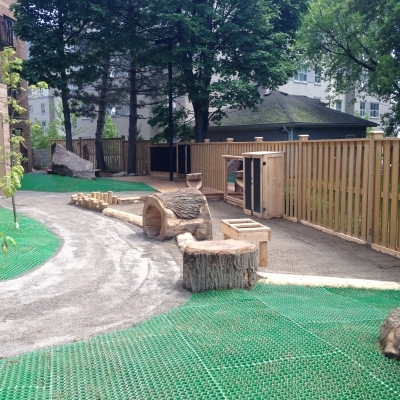 We worked with Bienestock Natural Playgrounds to revitalize the Bethlehem Place playground to create an inclusive natural environment for children of all ages and their families to enjoy. 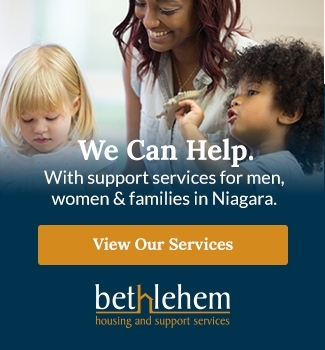 Created in partnership with the Niagara College Broadcasting Program. 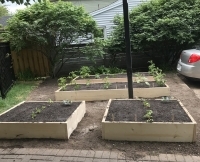 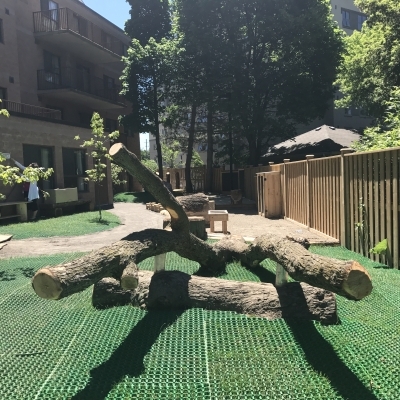 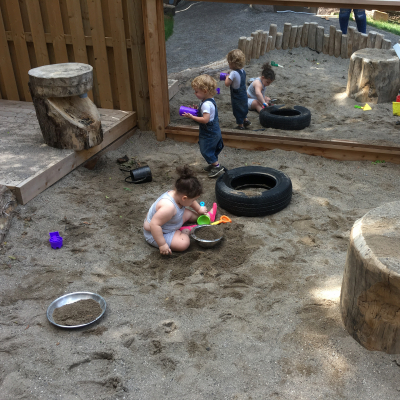 This natural play area will facilitate participation in our EarlyON Centre programs that will enhance development for children and improve the quality of life for families that live at Bethlehem Place and in the surrounding neighbourhood. 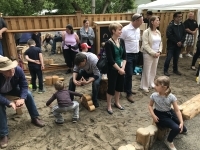 The playground is designed with all ages and levels of ability of participants in mind. 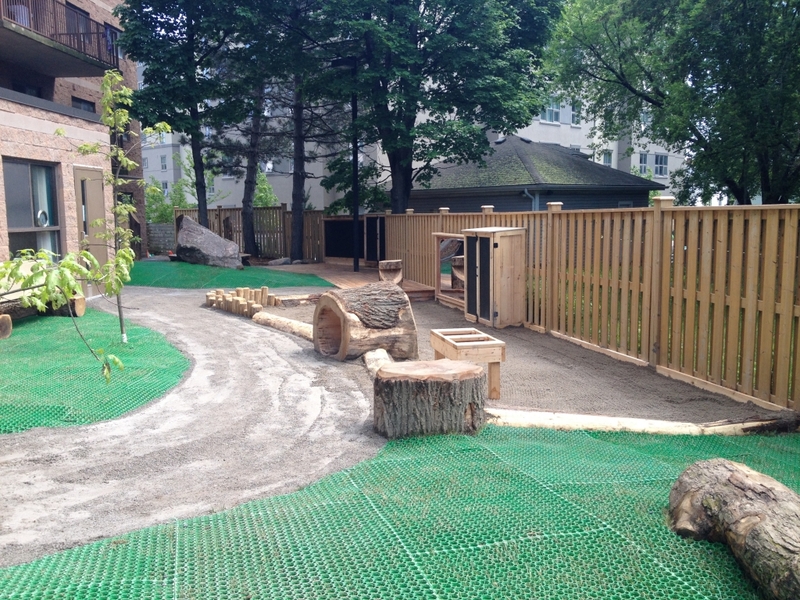 It includes natural features and learning elements built to last a lifetime on natural surfaces and surroundings. 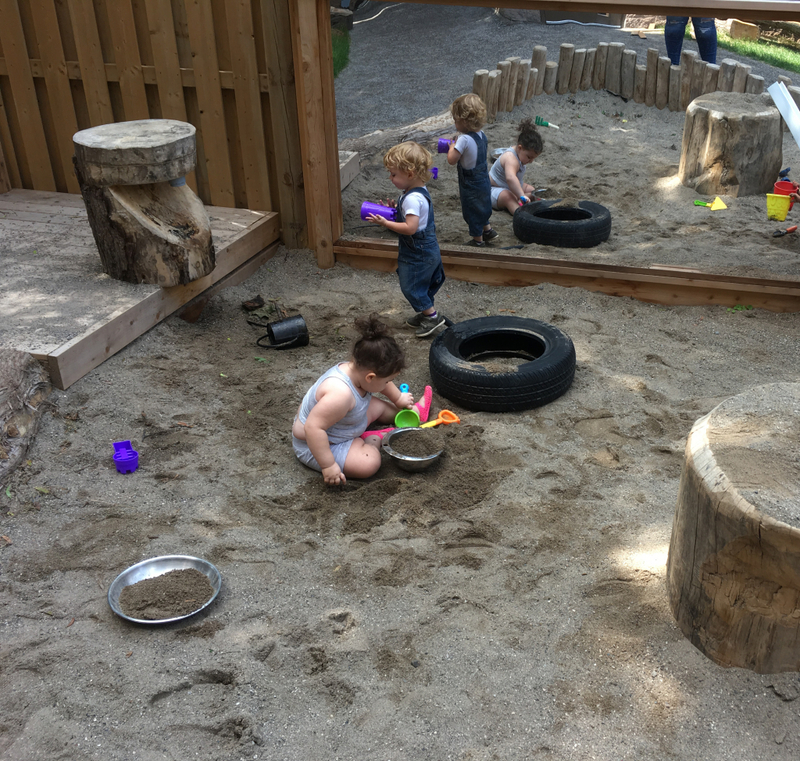 Studies show that a well-designed natural playground is the best option for developing children’s minds and bodies by fostering optimal play spaces for activity, creativity and education. 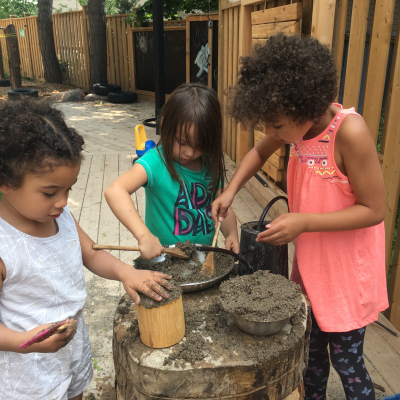 Thank you so much to everyone who came out to celebrate the grand opening of our Naturalized Playground at Bethlehem Place on Tuesday, June 27th! 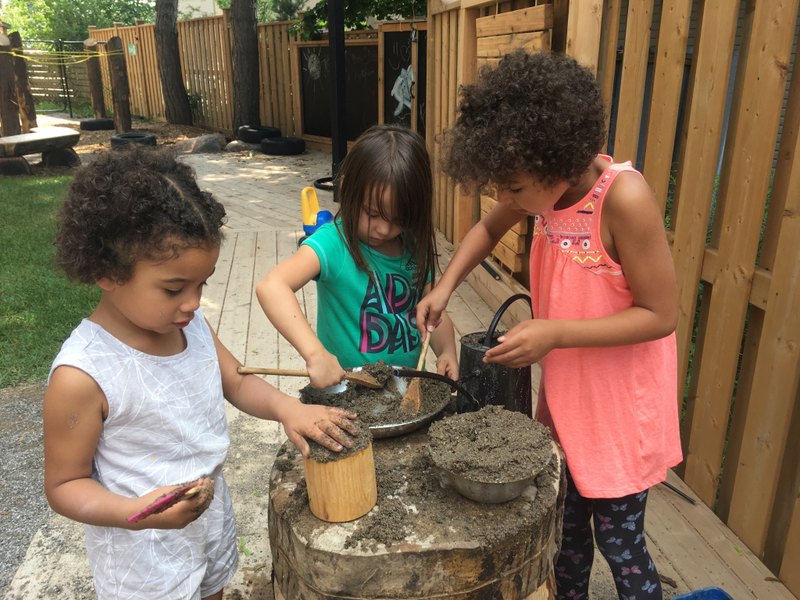 On Thursday, June 8, we had an amazing team of volunteers from the General Motors St. Catharines Plant help with the final touches of our Naturalized Playground.